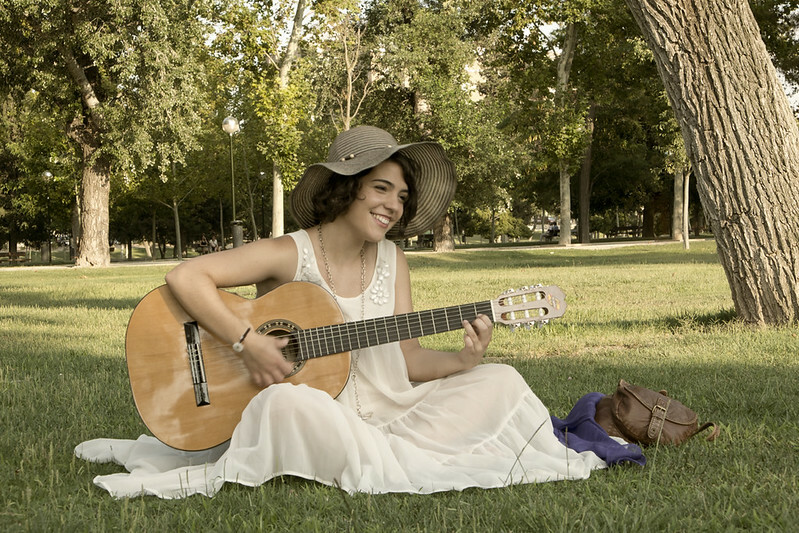 This entry was posted in Colour, Photo challenge and tagged esfujifilmx, Fotografía, Fuji, Fuji X-E1, Girl, Guitarra, Photography, Sonrisa. Bookmark the permalink. Enter your email address to follow this blog and receive notifications of new posts in your email inbox .